Team Amicus is the key driving force of the company. We are driven by passion and intense professional pride to excel and deliver. Our team comprises of professionals from diverse backgrounds, bringing with them rich experience to understand better our clients’ businesses and risks. The combination of a deep understanding of our clients businesses, our professional capabilities, and every team member’s credibility & integrity has driven Amicus’s success. Almost 40 years in general insurance – 1978 batch. Was Regional Manager – Mumbai, in Oriental Insurance. Head (Underwriting) & Regional Manager – Bajaj Allianz. Head (Commercial Lines) – Cholamandalam MS.
Vice President (West & South) (Commercial Lines) - RSA. Mr. Jitendranath Nayer’s areas of specialization would encompass Property, Marine (Cargo AND Hull) and Liability Insurance. 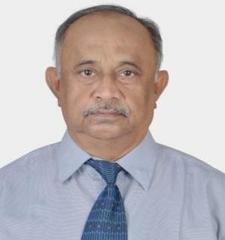 Over 35 years in general insurance – 1982 batch. 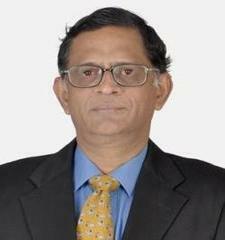 Associate of the Insurance Institute of India. Was Sr. Divisional Manager – Mumbai, in Oriental Insurance. More than 10 years experience in insurance broking having worked with Standard Composite (a Reliance venture) and Aditya Birla Insurance Brokers. 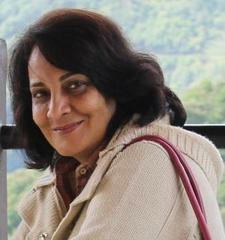 Mrs. Shobha Sah is an acknowledged authority on Fine Art Insurance, Liability and Credit Insurance. Over 30 years in general insurance –1987 batch. Fellow of the Insurance Institute of India. Was Divisional Manager – Goa, in Oriental Insurance. Sr Manager (Business Development) – Cholamandalam MS.
Assistant Director (Bus. Dev.) – HSBC Insurance Brokers. VP & National Head – Aditya Birla Insurance Brokers. Mr. K.V. Satheesh's areas of expertise include Property, Business Interruption, Liability, Credit and Product Development. Over 45 years of domain experience – since 1970. Headed the LARGEST Divisional Office in India handling aviation and multinational clientele. Head – Insurance Cell, Jet Airways. 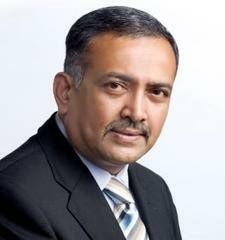 Mr. S Balakrishnan is an authority on Aviation, Property and Employee Benefits Insurance.